170424 Update: Blackmagic announced a software update today at NAB for the Web Presenter which adds the missing audio menus from their ATEM switchers. It should allow mixing as well as audio switching as you switch sources. I’ll be downloading when it becomes available and testing testing testing. “…we have just posted a Blackmagic Web Presenter 1.2 Update that now adds some menus for controlling the built in switcher when the web presenter is used with the Teranex Mini Smart Panel. The new menus include a transition menu, an audio menu and more. The transition menu lets you change the transition between a cut, or a dissolve of 0.5, 1, 1.5 or 2 seconds and a dip to black transition of 0.5, 1, 1.5 or 2 seconds. The audio menu is the same menu as we have in the ATEM Television Studio HD switcher, and you can set the audio levels of the HDMI, SDI, XLR and HiFi audio inputs independently as well as set the audio inputs to be on or off. 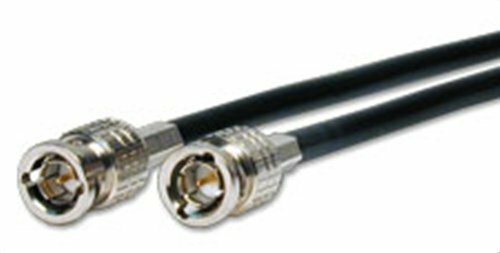 You can also set audio follow video for the SDI and HMDI inputs. So it’s quite flexible. There are some extra details below for new features in the software update and this update is available now if you would like to download it and update your Blackmagic Web Presenter. Add support for menus when using Teranex Mini Smart Panel. Add transition menu to select cut, dissolve or dip transitions. Add menu to control audio mixer to set gains on all input sources. Add support for both line and microphone levels on XLR input. Settings are saved to flash memory and restored when powered on. If you’re like me and have a great video camera with HDMI or SDI outputs you want to use on your computer, the Blackmagic Web Presenter might just be the tool you’ve been waiting for. It’s the easiest, most compatible, and least CPU-intensive way of getting your DSLR, Mirrorless, or video camera into your computer. But be warned: there’s definitely a few “gotchas” as of this video review. Note to Readers: Image and text links below will take you to your local Amazon website. But if you can’t find what you’re looking for, click here for my Amazon.com Shop where you’ll find my most current recommended finds. Can’t see any links here? Make sure to turn off any Ad Blocker apps and they should appear. 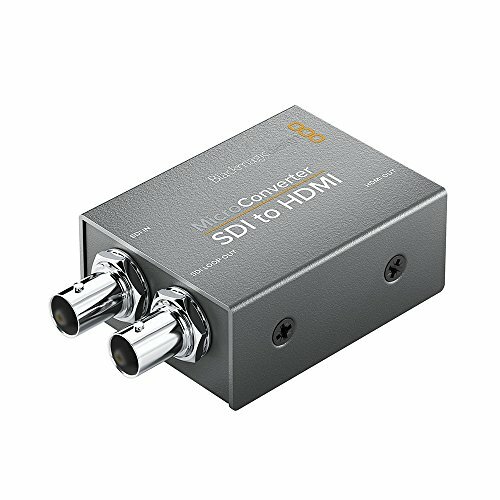 More than just as simple HDMI or SDI video capture card, the Blackmagic Web Presenter includes hardware that transcodes almost any current video source into high-quality, internet-broadcast-friendly 720p HD content seen as a webcam by any computer. 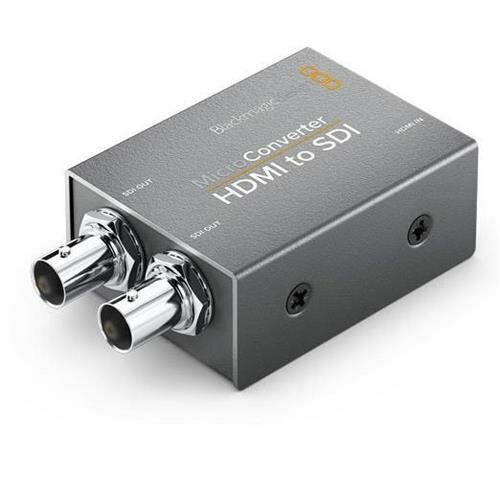 Converts virtually any professional SDI or HDMI video source (up to 4K = 2160p60) to a webcam feed for use as a high quality video stream on your windows, mac or linux computer. 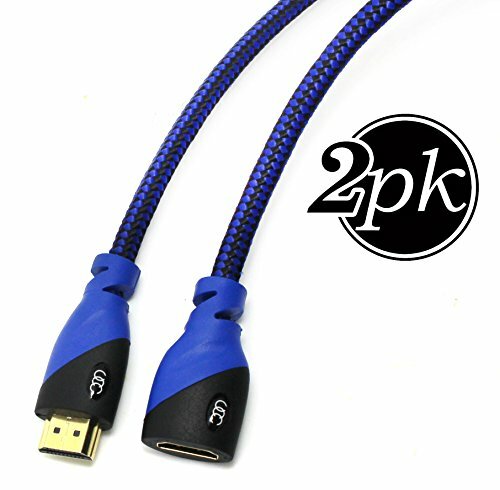 Perfect for streaming live (Facebook, Youtube etc), video chat (Skype, Google Hangouts etc), and desktop video recording. Unlike other video capture cards, the Web Presenter is seen as a simple Webcam by your computer (mac, windows and linux). This is great because there are no special drivers required, making your video camera compatible with all webcam-friendly software. 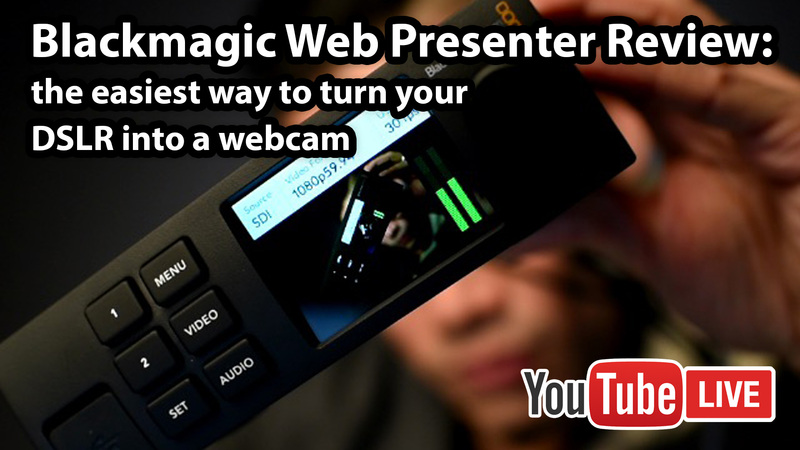 Importantly, the CPU-intensive task of converting video sources into a web-friendly stream are done by the Blackmagic Web Presenter’s hardware, reducing the burden on your computer. DSLR, mirrorless, camcorder or video camera owners who want to use their video camera as a webcam for video calls (Skype, Google Hangouts, etc), live streaming (Facebook Live, Youtube Live, Twitch etc), or video recording. If all you need is a great video feed, you’re DONE! More on audio inputs below …. no other controls on front panel work! heat and noise: gets pretty warm, and fan runs constantly. Not terribly noisy, but you won’t want to keep it too close to your microphone. Side vents + heat mean rack-mounting three units side by side might decrease lifespan? Here are the cables I use to connect my Nikon D750 DSLR’s (which have mini-HDMI output) to the Blackmagic Web Presenter. For me, I’m keeping it and enjoying streaming live with greater quality than I imagined. I’m hopeful Blackmagic will continue their legacy of great support and adding value to hardware with firmware upgrades that add functionality to the currently useless smart panel buttons and knob, fix the audio mixing and sync issues, and add stability. 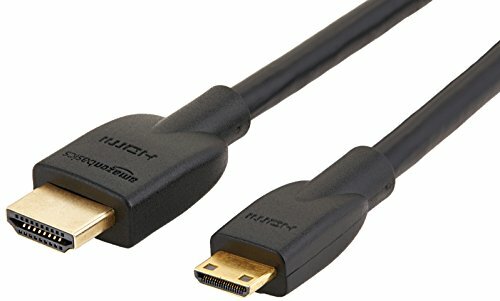 There are other HDMI capture devices which can get your camera’s video signal into your computer. 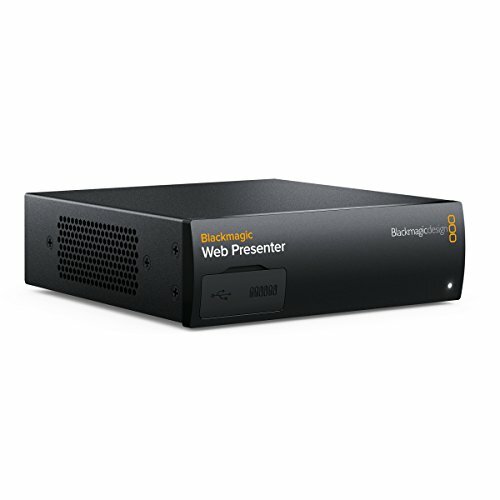 But none are as easy, compatible and non-CPU intensive as the Blackmagic Web Presenter. Definitely not a perfect product, but if you’ve got a great camera with a clean HDMI or SDI output and want an easy, no-questions-asked way of upping the quality of your live streams and video calls, the Blackmagic Web Presenter is a decidedly niche product that fits the bill. Just make sure to NOT rely on the Web Presenter’s audio features and hope Blackmagic continues their legacy of great support.